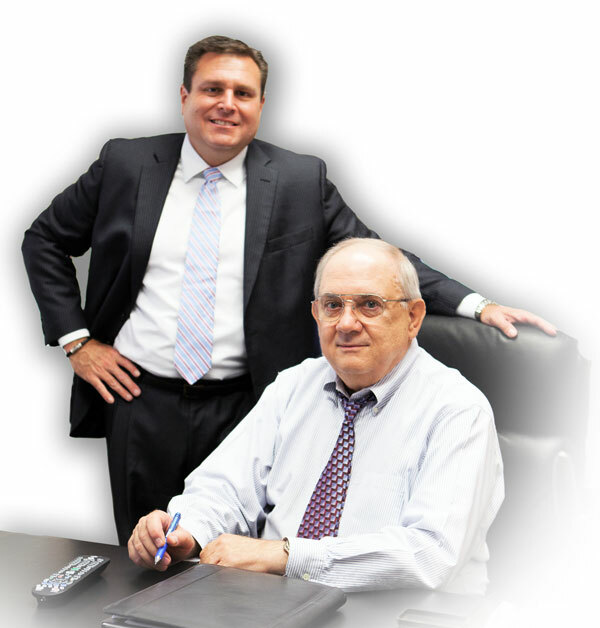 The team of professionals at McNally Financial Services is one of our strongest assets. We pride ourselves on our relationships within the industry and our ability to help our representatives, from just starting out to growing and maintaining their business. If you visit our web site, information we collect via a web server, often referred to as a “cookie.” Cookies indicate where a site visitor has been online and what has been viewed. We are required by law to release information to the recipient. We only use information about you and your account to help us better serve your investment needs or to suggest services or educational materials that may be of interest to you. To further protect your privacy, our website uses security programs and devices which we believe to be in accordance with current business practices, including data encryption, user names and passwords, and other tools. We maintain physical, electronic and procedural safeguards to guard your personal account information. We also restrict access to your personal and financial data to authorized McNally Financial Services Corporation associates who have a need for these records. We advise you not to send such information to us in non-secure e-mails. We maintain physical, electronic and procedural safeguards to guard your personal account information. We also restrict access to your personal and financial data to authorized McNally Financial Services Corporation associates who have a need for these records. We require all nonaffiliated organizations to conform to our privacy standards and are contractually obligated to keep the information provided confidential and used as requested. Furthermore, we will continue to adhere to the privacy policies and practices described in this notice even after your account is closed or becomes inactive. We will continue to conduct our business in a manner that conforms with our pledge to you, your expectations and all applicable laws. All Securities and Advisory Services offered through McNally Financial Services Corporation, a Registered Broker/Dealer & Registered Investment Advisor and Member FINRA / SIPC. The products offered by McNally Financial Services Corporation are not insured by the FDIC and involve investment risks, including possible loss of principal amount invested. Diversification does not guarantee investment returns and does not eliminate the risk of loss. Copyright © 2019 McNally Financial Services Corp. Designed by Capital Data Studio.